On any given day at the Agriculture and Land-Based Training Association (ALBA) in Salinas, California, you might find a classroom of beginning farmers learning about integrated pest management strategies. Outside, 25 fourth-graders are getting the chance to pick their very own strawberries, while nearby a couple harvests chard for market while their son plays nearby. Once an apricot, walnut, and poultry farm owned by a prominent Monterey County attorney, today ALBA is a vibrant agricultural incubator and organics distributor where beginning farmers can expand their knowledge, lease land, get help accessing capital, and launch the businesses that represent the future of organic farming. And we need them, now more than ever. The average American farmer today is almost 60 years old. That means we need a new generation to step up to the challenging, rewarding task of growing foods that nourish our families and our environment - and for many, that means organic. For many family growers, organic agriculture represents a return to the central promise of farming: clean foods, healthy communities, and caring for the land. 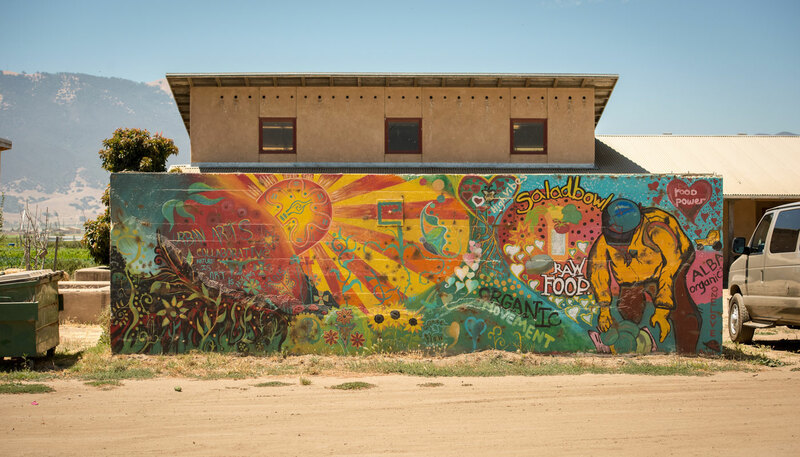 About two-thirds of ALBA’s participants are current or former farmworkers. Most have worked on large-scale conventional farms where exposure to chemicals, particularly pesticides, is common. Some have personally experienced chemical exposures in the past, and are excited to learn about a philosophy of farming that’s safer for their health. Others value the family-friendly aspects of organic farming because they want to pass their love of farming on to their children. 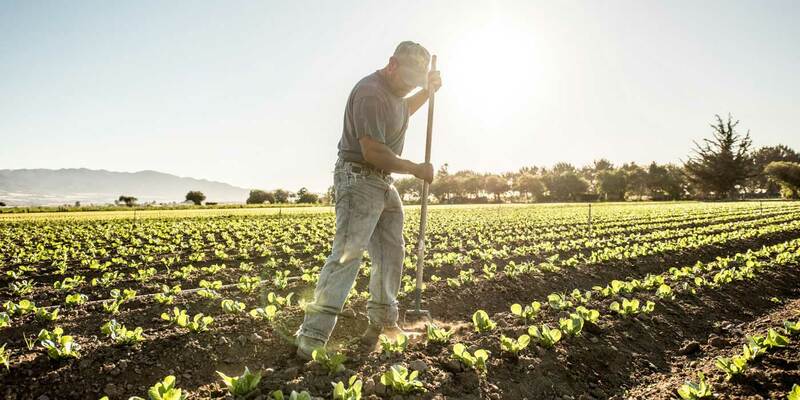 Many of California’s Latino farmworkers first learned agricultural skills in their hometowns, often from older relatives like parents and grandparents. 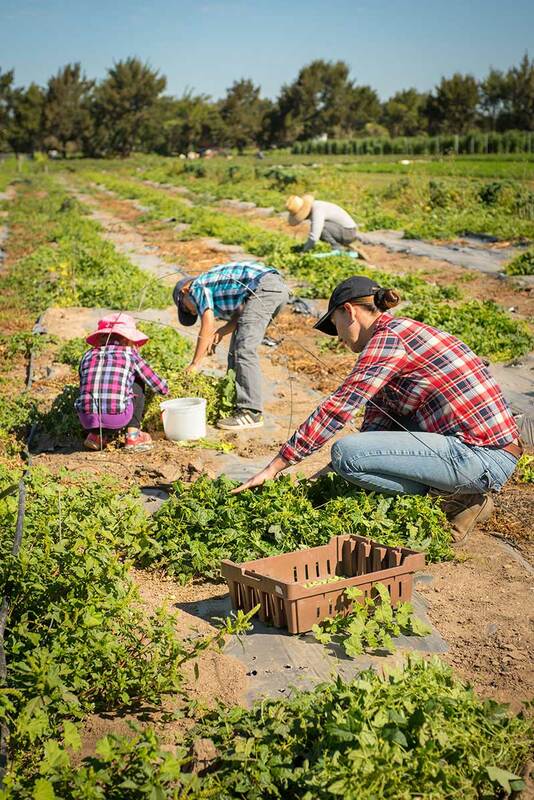 On organic farms, children can play in the fields and learn from their parents, helping families keep agricultural values alive for the next generation. Not so long ago, farming was a way of life for many Americans. In 1933, almost 25% of the U.S. population worked on farms. Today, just 2% of our population is part of a farm or ranch family. High land prices, low crop prices, and a very competitive global commodities market make it hard for new farmers to start businesses of their own, particularly in the world of conventional agriculture. That means many families with strong ties to the land were forced to abandon their dreams of owning their own farms. 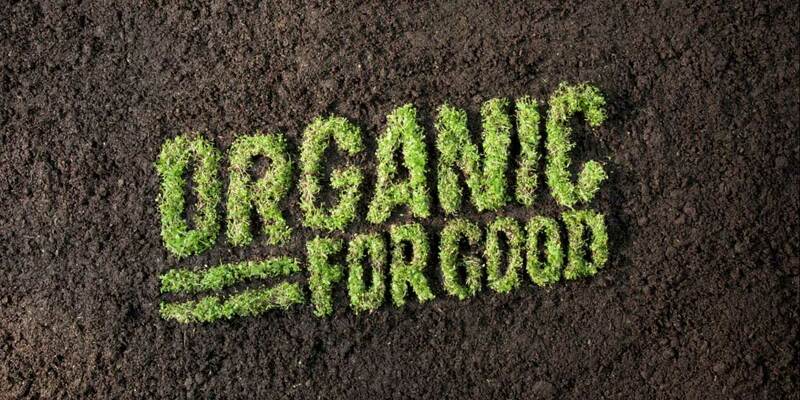 But organic agriculture offers a new opportunity. Higher prices for organic produce have made small-scale family farming financially viable again. Because organic farms can’t resort to broadband pesticides to manage weeds, or harvest vast monocrop plantings with specialized machinery, they need more workers than industrial farms do. On ALBA’s 100-acre farm, about 90 people work the land. 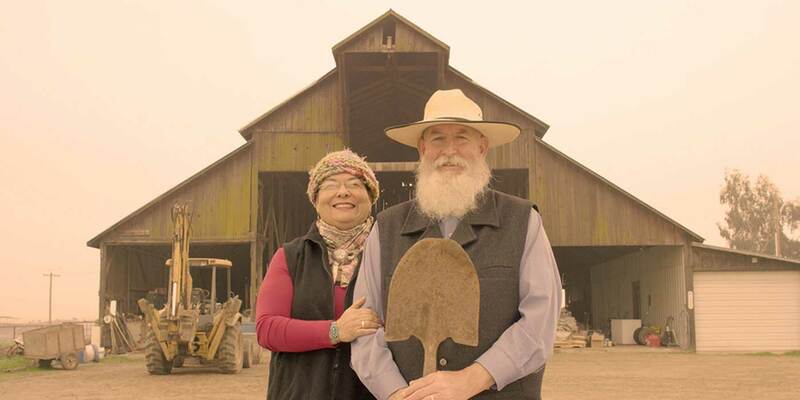 Nearby, a 250-acre conventional farm employs just five people. More organic farms means more, and more meaningful, jobs for rural communities. 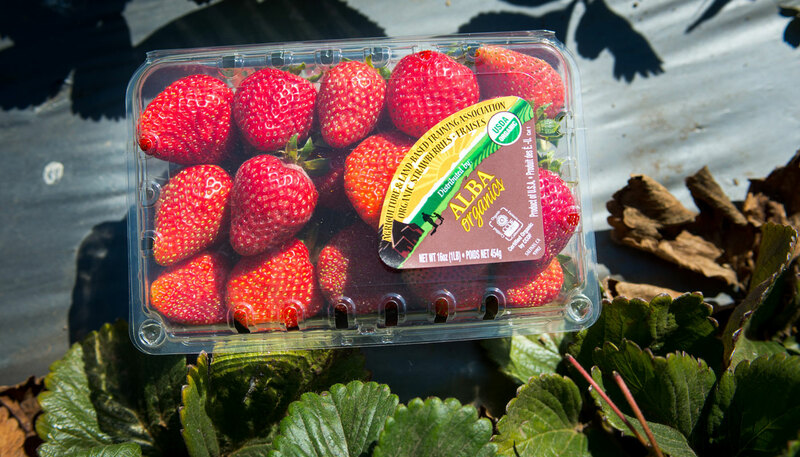 Organizations like ALBA are helping tomorrow’s organic leaders unlock the potential of a new kind of family farming. And that’s not just good news for farmers and farm workers--it’s good news for eaters, too. For those of us who live in cities, local organic family farms and farmer’s markets might be our most vibrant connection with the agricultural world.